Shopping Directory for Monarch Bay Plaza shopping center in Dana Point, CA. 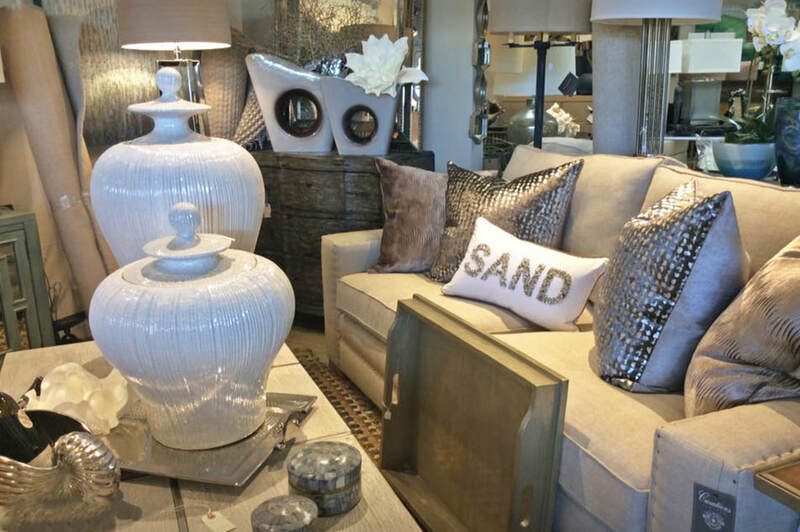 Coastal Accents will fulfill all of your home decor and gift giving needs. We now carry a great selection of gifts that include baby, hostess and wedding gifts! Stop by soon and we will help you find that perfect something for that special someone. 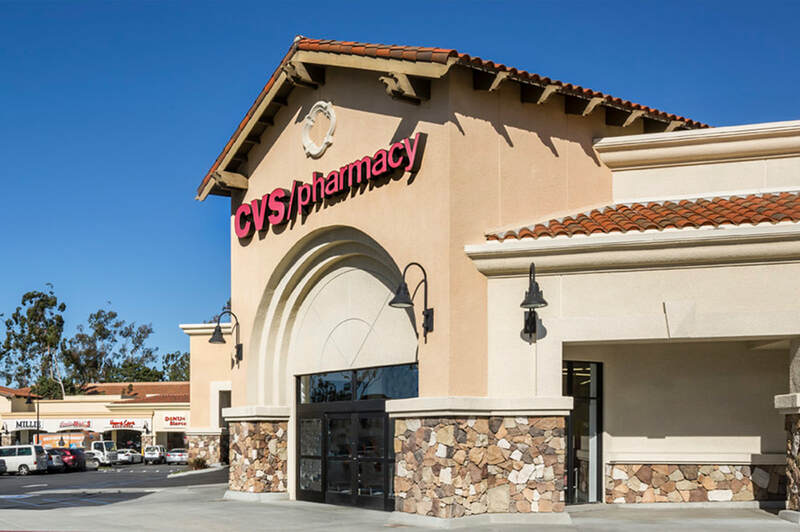 CVS Pharmacy has highly-trained pharmacists helping people on their path to better health – from advising on prescriptions to helping manage chronic and specialty conditions. We offer prescription medications, health care products, and other remedies you need. You will appreciate our wide selection of popular beauty, health, and personal care brands as well as an assortment of exceptional brands not available at other drugstores. Visit our drive-thru pharmacy for fast, convenient service. Marinelli Fine Jewelry crafts exquisite one-of-a-kind designs from platinum, gold, diamonds, gemstones and pearls. Marty Lungo, founder and president of Marinelli Fine Jewelry, fashions these delicate pieces by hand while employing the latest technology in jewelry design to create stunning and elegant works of art specific to each client's desires. While most of the jewelry is custom-made on site, Marinelli also carries select items from a limited group of American and European designers. Millie has a large selection of casual, comfortable classics... Clothes we LIVE in!! 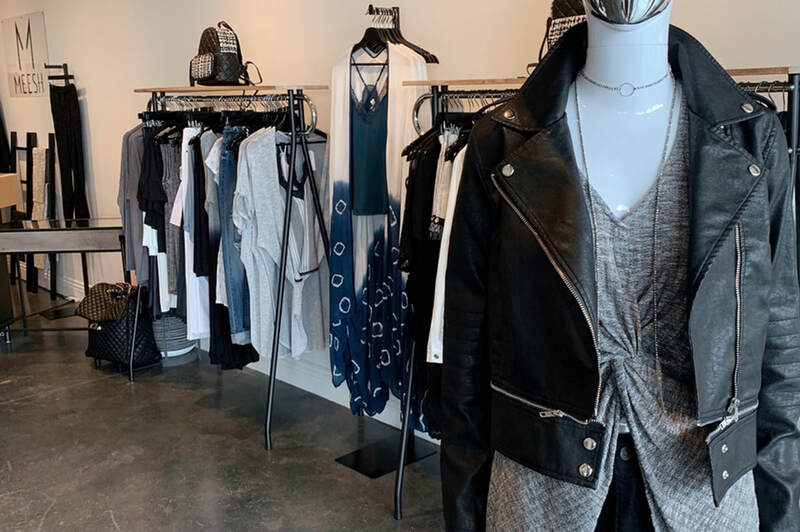 We carry all of your fashion favorites including: AG Jeans, Autumn Cashmere, Citizens of Humanity Jeans, Joi, Johnny Was, Michael Stars, MinnieRose, Velvet, White and Warren, Wilt and many more revolving lines. 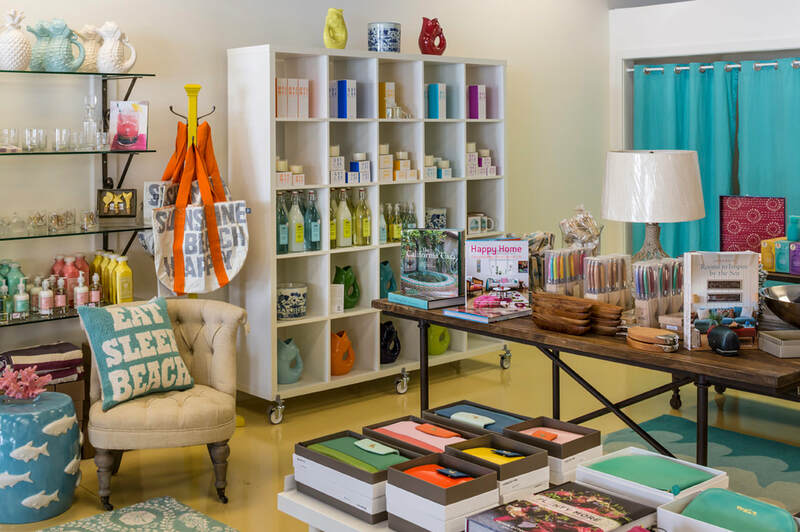 We also have a great selection of Coastal Accents to meet all of your gift giving needs! Vogue Kitchen & Bath is a creative team of innovative designers and contractors with over 20 years of experience solely dedicated to providing our distinguished clientele with one to one personalized service, customized designs, master craftwork, and professional installation. 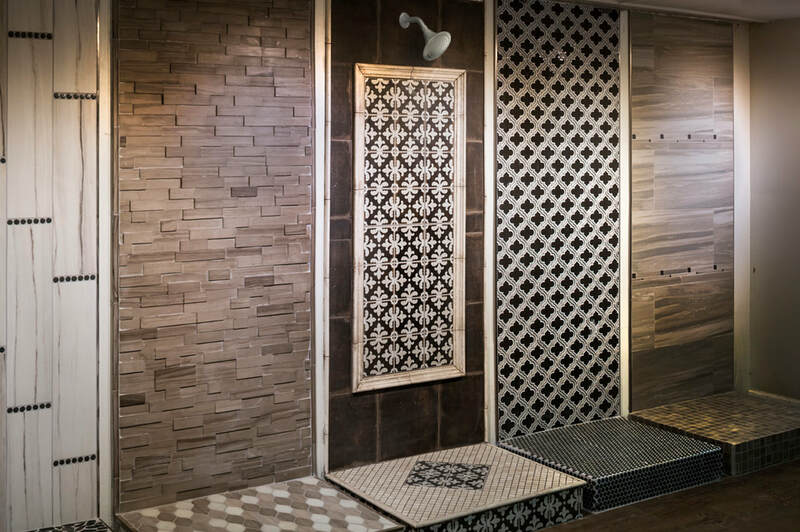 Vogue Kitchen & Bath is a one-stop shop for residential and commercial remodeling, allowing for a seamless design-build experience for home renovations. We also offer beautiful, affordable packages for rental properties and fixer uppers. Our Design Center is managed by Nikki with over 16 years of experience in design and home remodeling. When you meet Nikki, you immediately notice her impressive knowledge with home remodel material, and her ability to present you with personalized ideas that fit your taste and budget. You will love working with Nikki. Our installation department is managed by Omar with over 25 years of experience in construction and project management. Omar is a registered Civil Engineer and a Licensed General Building Contractor. His combined knowledge, education, and experience managing millions of dollars of public and private projects will insure having a truly professional managing your project. Wild’s Animal Supplies features quality products for your pets along with in-depth knowledge of pet care and personalized customer service. 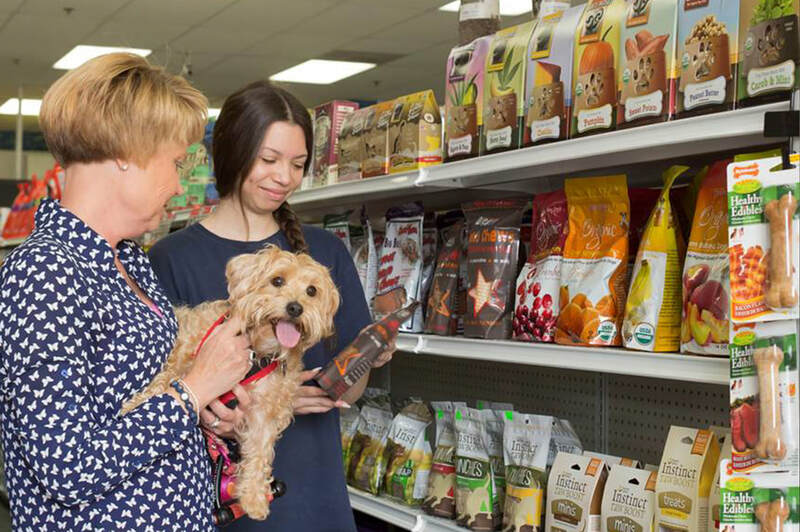 We carry only pet foods that contain the finest ingredients, free of by-products and fillers and help you choose the best products for your furry friends. We are a local family-owned and operated business for over 25 years. Listen to what our customers are saying: "employees are very knowledgeable","HUGE selection of items", the store is "extremely clean and even smelled clean."